This is the footage which is causing chaos in the alien hunting world – featuring as the sole conversation topic in UFO appreciation clubs across the globe. The short clip was taken from NASA’s most recent live stream before being uploaded to YouTube by a popular name in the extra-terrestrial world, as proof of alien life, reports the Mirror. The 90 seconds of footage from the International Space Centre shows a blue dot on the fringes of the Earth’s atmosphere – and in fairness to the conspirator, it is rather weird. He wrote to his 39,000 subscribers that the blue blur is definitely not a solar flair saying ‘Unidentified Object is brighter on the left side due to the light from the Sun, so not Lens Flare’. NASA cut the camera feed so quickly even though this was very distant, but I still managed to get a couple of frames to enlarge. 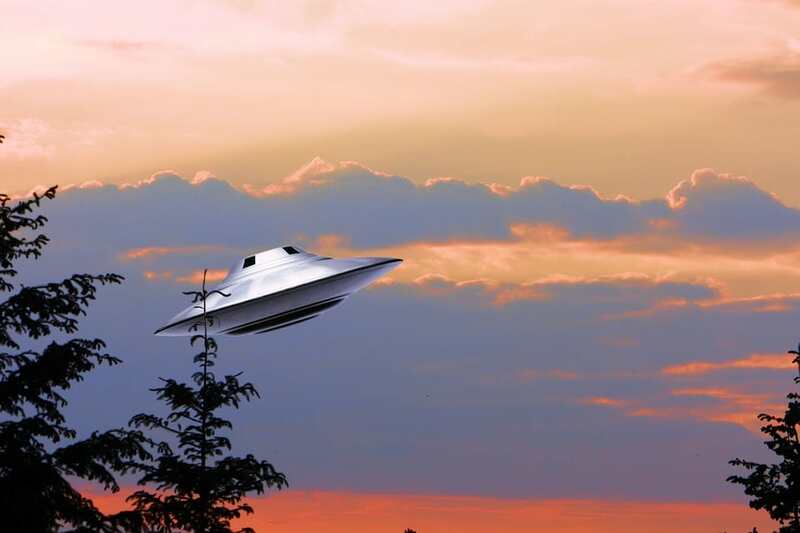 The sighting sparked a lot of praise from fellow people with too much time on their hands – like fan favourite Scott Waring, who runs the UFO Sightings Daily blog. 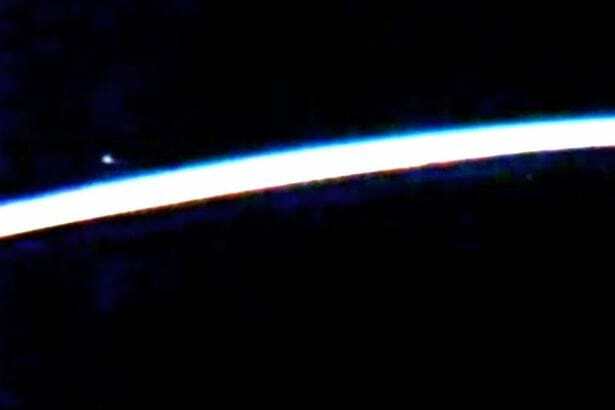 This blue-glowing UFO was seen near the space station yesterday by Streetcap1 of YouTube. It appears far away, but it is not. It is actually very close to the space station, but higher up so it appears distant.